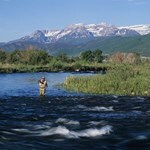 Based in Vineyard, Utah our company has bloomed and developed. 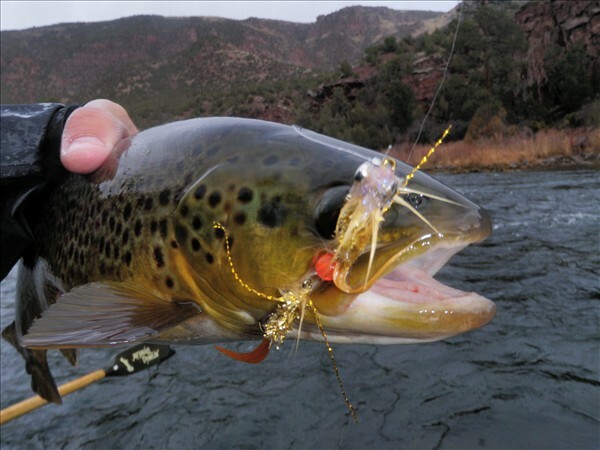 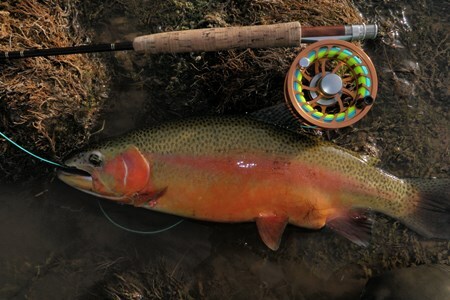 Our company is small but has a big love for the world of fly fishing. 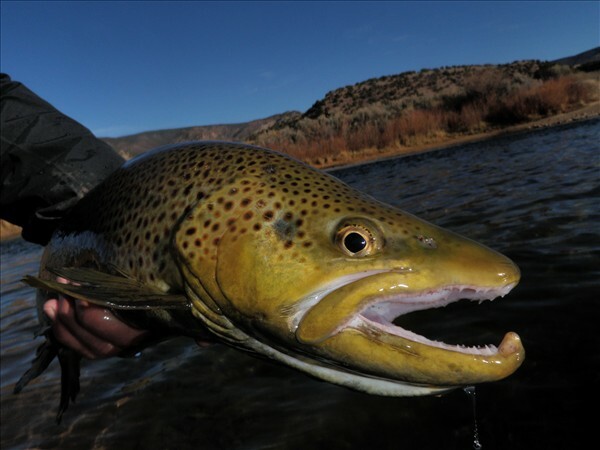 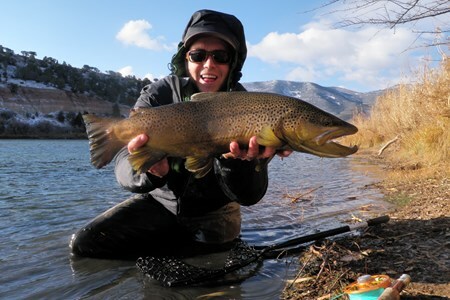 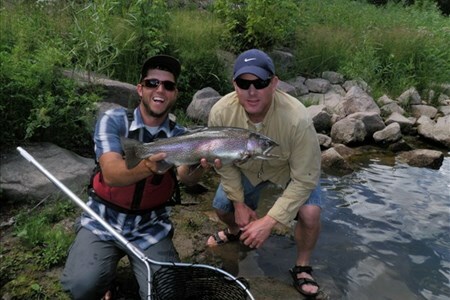 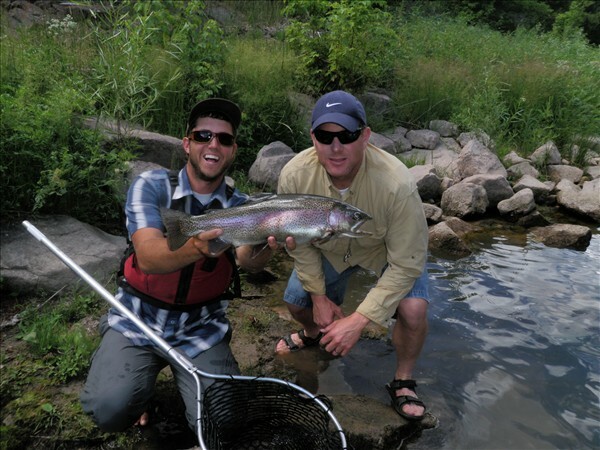 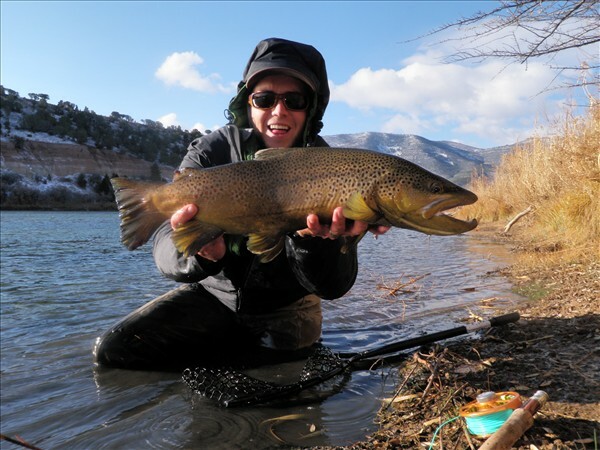 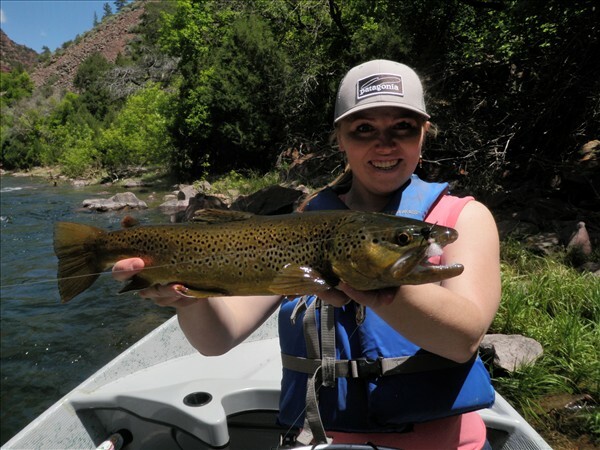 Jordan and Sarah Gillespie are both experienced anglers with over 14 years of serious Fly fishing experience. 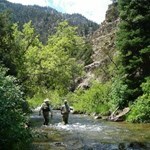 They would rather be out chasing trout more than anything else.